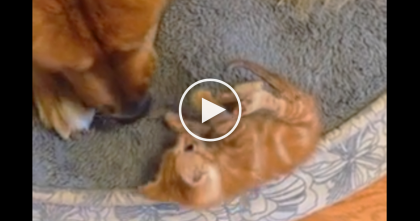 These puppies don’t what to expect when they come home one day, but after just a day, you might be surprised to see what is happening — they just can’t get enough of each other! 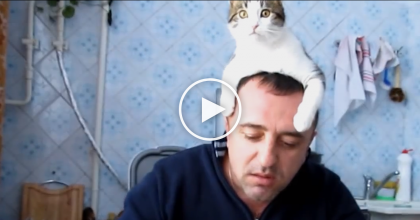 At first the cat doesn’t know what to make of these new ‘creatures’ but after some time checking them out, this cat decides to back down and becomes friends! 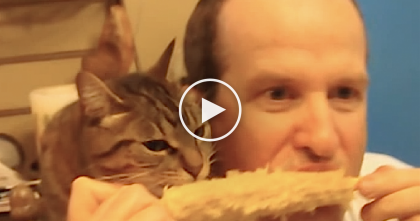 Watch For Only A Few Seconds, You Won’t Believe Your Eyes… Just See What This Cat Does! 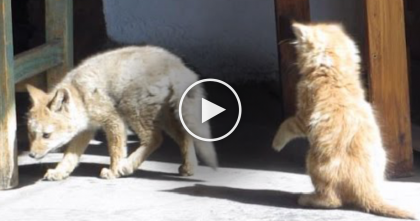 This Kitty Has The Most Unlikely Friend Ever, But When You See Them Together… Just WATCH.